Most popular yacht to Arpora beach.Arpora has its own beauty for tourists. 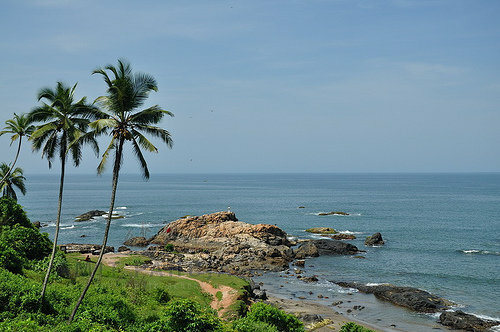 Arpora beach is categorized among the beautiful beaches in Goa. It’s a wonderful beach surrounded by beautiful palm and coconut trees with the blue sea on the background. Arpora beach is an ideal place to spend your honeymoon holidays. Holidays in Arpora strike the perfect balance between relaxation and adventure.